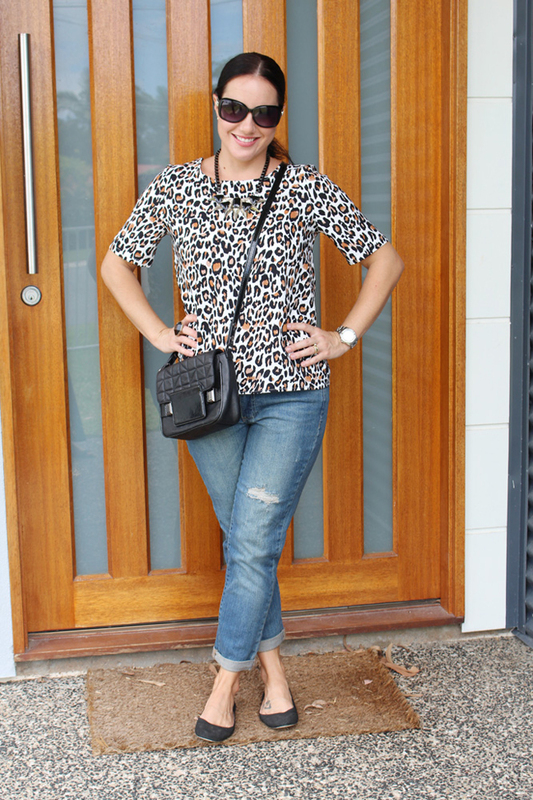 Somewhere between the 30 kilogram weight gain during my first pregnancy and the first birthday of my second born, I found myself in a massive style rut. At first I didn’t realise I was in a style rut, in fact I was far too sleep deprived, happily distracted and all loved-up in my new motherhood role to even notice (or care) how my clothes were fitting or what brand they were. However over time, and as I settled into a pattern and rhythm as a stay-at-home mum of littles, I started to be more aware of, and more interested in the ‘power of clothing’. Yes, that may sound a little dramatic, but trust me when I say that when you put a little more thought, effort and creativity into your outfits; your day, your routine and your productivity may just improve. This doesn’t mean you have to sport perfectly blow dried hair everyday, heels to the grocery store or mini skirts to the playground, it simply means you’re making yourself a priority again and valuing your life and role as a grown, independent woman. Even if your day purely consists of child-wrangling and ‘mum duties’ and the only time you’re stepping out the door is to hang the washing and kick the ball with your toddler, it’s still ok to feel fabulous in your clothing. Here’s a few tips from my own experiences (and fashion-obsessed research) on how to feel good about your wardrobe, during your time as a stay-at-home mum. 1. Get out of your PJ’s. It’s tempting to stay in your pyjamas all day and then slip into a clean set again at bedtime, and in those very first days of life with a newborn; this cycle is totally acceptable. However, once the newborn stage has passed it’s time to get out of your pj’s and into something that symbolises ‘day time’. 2. Get out of the house. I find that if I have to be somewhere each day; I’m more inclined to put some extra effort into my dress code. This doesn’t mean you have to be out and about all day everyday (we all know that’s not always fun with a baby (or several) in tow), but if you’re out in public there’s a good chance you’ll be more motivated to get dressed in the morning. Whether it be a playdate at the park or local play centre, a library visit, a morning coffee stop, grocery shopping or the school run with the older children – a little daily trip may just be the style-rut breaker you need. The mornings are usually a crazy-time (especially when you have school aged children) so don’t leave your outfit selection to the last minute each day. Before going to bed each evening, simply give a little thought to where you’re going tomorrow, what’s on the calendar and what clothes you’re going to wear. Lay out your outfit, including shoes and accessories before you go to sleep and the mornings will thank you for it. 4. Get some style icons and mummy motivators to inspire you. Whether it be magazines or online (Pinterest is great for this), spend a little bit of time sourcing a style icon – someone in the media who has a style you connect with and can realistically replicate. If you’re a stay-at-home mum I recommend you look up to other mums who have a similar lifestyle to you. Don’t look at these women with envy or in a competitive light, but take inspiration, ideas and motivation from them and where they shop. There’s no point trying to mirror the style of a single lady whose life consists of corporate work, nights out and highly priced glam. Go clothes shopping with your mummy friends. They’re in the same boat as you and hopefully will either inspire or advise you in the kind of pieces you should be buying. 5. Accessories are your best friend. The best (and easiest) way to take any outfit (including a simple white tee and jeans) from drab to fab is to add an accessory or two. They can add texture, colour, pattern and fun to your outfits. 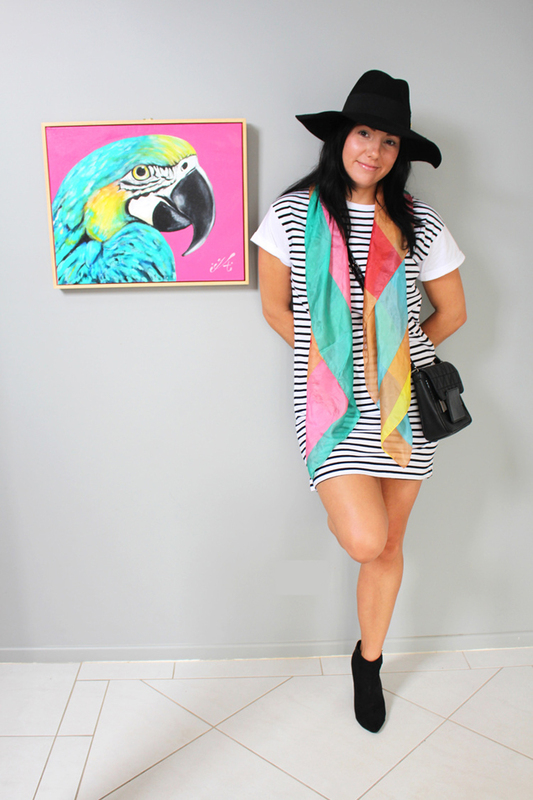 A statement necklace, some dangle earrings, some wrist-wear or my all-time favourite… a scarf is all you need. Scarves are great for covering up the bits of our bodies we don’t want or need to accentuate (tummies, chests, waists), they can also be used a breastfeeding cover (or usually in my case a stain cover up from grubby toddler hands) and can be worn in so many different ways to transform your whole look. Buy affordable accessories and update them each season – this way you can keep wearing the same outfit combos, but make them look completely different each time by simply changing the accessories. 6. Stock up on wardrobe staples. Having a reliable stock of durable, versatile staples will make all the difference with how you dress and how you feel. Staples such as good quality t-shirts (well fitting and in a variety of colours), jeans, shorts, easy-to-wear skirts, jackets (a denim is a must) and black or neutral comfortable shoes. Ensure these staples all mix and match and work together well – it’s best to stick to a similar colour palette (monochrome, greys, denim, pastels) and then punctuate with colourful accessories. Sign up to the Mum’s Closet newsletter to get yourself a FREE Staples Checklist. HINT: next time you go clothes shopping focus more on building the basics of your wardrobe, not on the one-off, special occasion pieces. 7. Make friends with pattern prints. I find block colours get easily marked, creased and stained when I’m around my children. The best way to defeat this issue is to wear pattern! Not only does pattern cover up stains, handprints and un-ironed lines but it also adds some character and personality to your outfits. I always feel a little more ‘put together’ when I’m wearing some pattern. Whether it’s floral, animal print, stripes, geometric or polka dot; have a play with some pattern pieces to see what works for you. The best accessory to brighten your day (as mundane and as repetitive as it may be) is a SMILE! I even find a splash of lipgloss, some mascara and a dash of blush has me feeling confident and ready to tackle the day. Don’t be afraid to rock a lip colour to the grocery store or wear a full face to playgroup. The main message I want you all to take away is to just feel fabulous from within and let your true self shine. There are no rules or ‘uniforms’ for stay-at-home mums, but we’re all entitled to feeling confident, beautiful and feminine. If you’re in a style-rut and your current wardrobe is making you feel uninspired, bored, unmotivated, frumpy or out of touch then make some changes. Start searching online for the direction you want to take your style makeover, do a big wardrobe clean out, reassess what you need/want, hey even call on the expert eye of a stylist if your budget allows. Do whatever it is that makes you feel like you can mother and live happily, boldly and stylishly. 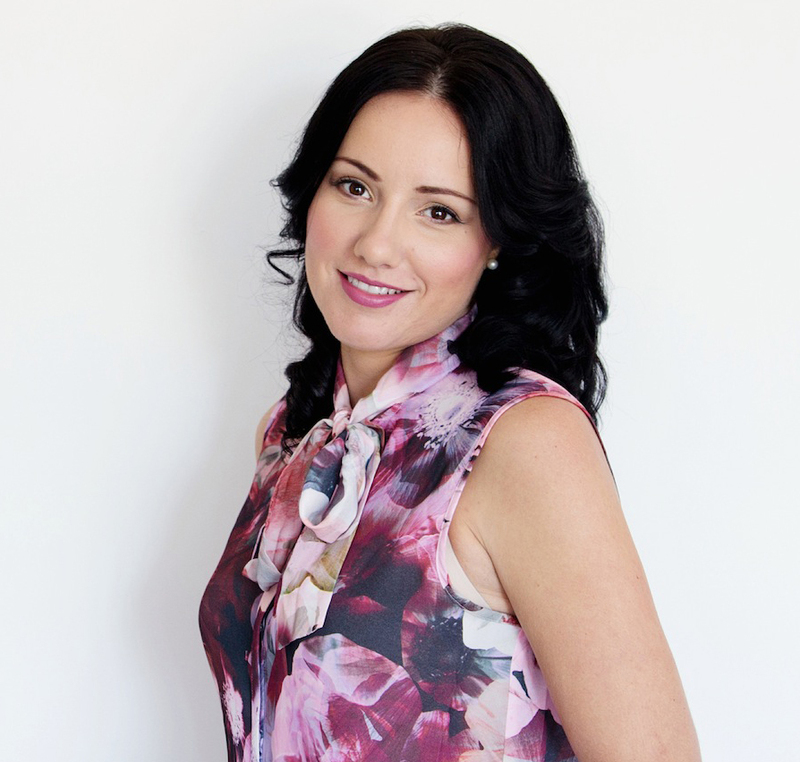 Claire Chadwick is the founder, editor & social media manager at Mum’s Closet. 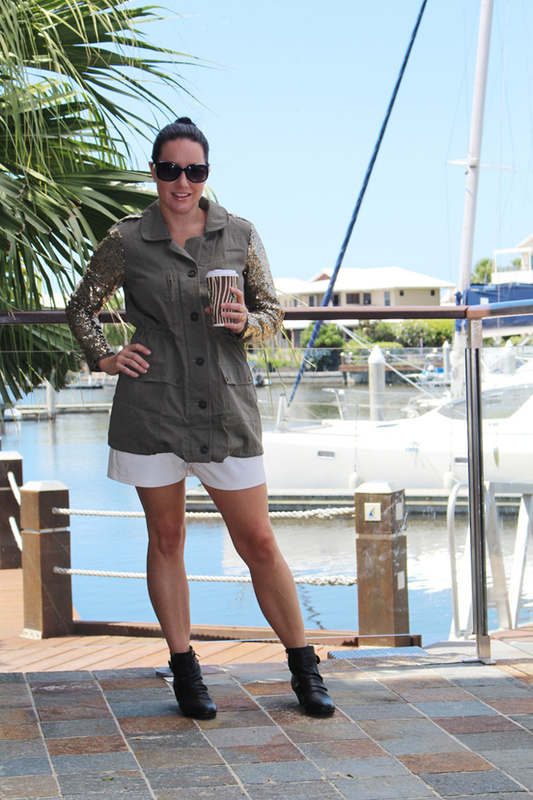 Claire is a Gold Coast based primary school teacher, children’s author, freelance writer, blog addict, OTT wearer of leopard print life-loving mother to two. She’s fueled by coffee, fruit smoothies and the dream of one day finding the perfect colourstay lipstick. Her ultimate happy place is weaving words together and illustrating with photos (or on a hot white sandy beach with a cocktail in hand, free wi-fi and a salty top knot; you choose). You can find Claire covering all things motherhood at Mum’s Closet, or exerting her chatterbox skills at Two Mums Talking or flexing her creative muscles at Capri Collective. Follow her on Facebook, Instagram and Pinterest – bring coffee (a skinny latte to be exact) and she’ll love you forever.